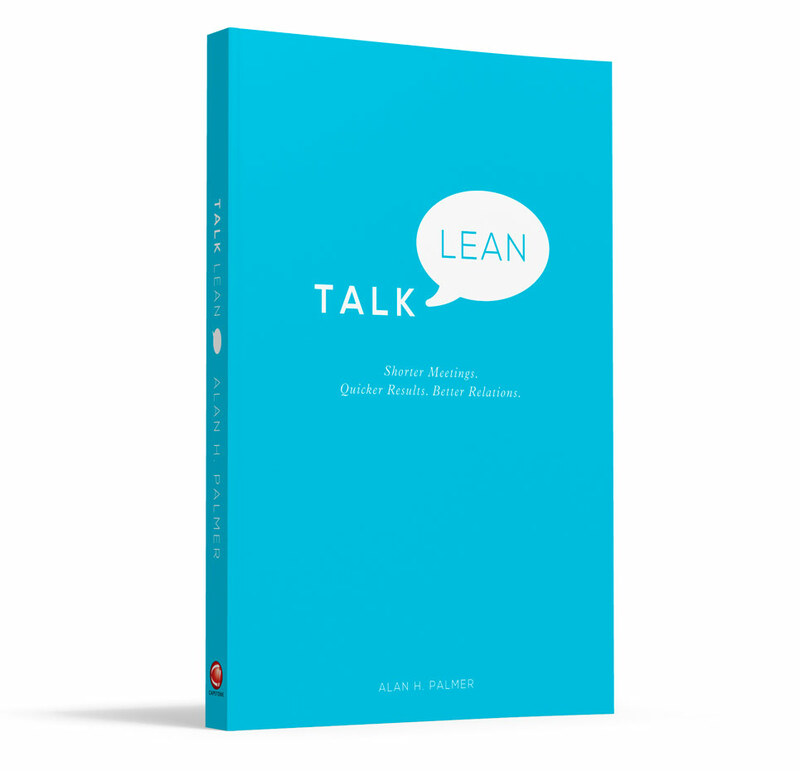 ‘TALK LEAN’ describes an approach for dealing effectively with other people, primarily in business but in fact in all walks of life, called “The Interactifs Discipline”. And yet, paradoxically, most people are incapable of respecting these instructions. They feel instead that they must make a choice, that they can either be direct and straight to the point, but brutally so; or that they can be polite and courteous but must then inevitably beat around the bush. The Interactifs Discipline provides a clear framework and everyday tools to allow you to square this circle, to be systematically candid and yet courteous, precise and yet polite. 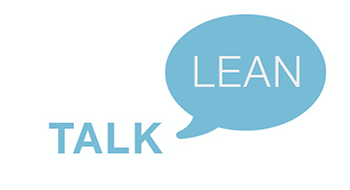 TALK LEAN explains the framework and the tools and provides numerous practical, everyday examples to show how they can be applied. At the back of the book, the entire framework is summarized on a single page. Copyright © 2019 Interactifs. All rights reserved.